P1) The planning gain embodied in the plan is in the order of £2.5 billion. This will accrue to land owners. P2) Over the past 20 years, the value of dwellings in York has risen by over £10 billion benefiting the affluent but increasing the housing costs of the less affluent. P3) The plan will have the effect of driving the less affluent out of York – including native-born young people. P4) The proposed greenbelt will preserve planning gain and high housing costs. The amenity value of the greenbelt is greatly overestimated. P5) The plan allows developments that are extremely damaging to the climate. This is contrary to the National Planning Policy Framework (NPPF). The current plan will be open to legal challenge on these grounds. P6) The plan should try to avoid a rapid fall in house prices, placing existing residents in negative equity. The article Planning permission is not a natural resource is a technical precursor. 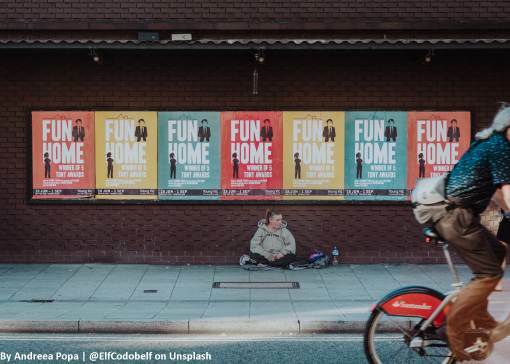 The search is now on for policies which can provide cheap housing – lots of it – and to avoid a dramatic fall in house prices. In addition to promote lifestyles that will not ruin the climate. P1) It allows a large expansion of the housing supply at a much cheaper cost. P4) It allows for the development of ways of living that are within climate constraints. Of course, the planned green belt should be scrapped. It ossifies a very bad plan and prevents the flexible development of York at a time when it is necessary to make large changes to the way we live. A bad plan ossified is worse than no plan at all. A previous article, Planning permission is not a natural resource, gave a meaning to the term planning permit: A planning permit is a right to have a building or ‘other structure’ on a plot of land It is a separate entity from the physical land of the plot. An earlier article Planning gain in the York Local Plan calculated that in York a typical plot of agricultural land worth £600 has its value increased to £182,000 when planning permission to build a house on it is given: an increase in value of over 300 times. Here it is argued that this increase is not correctly accounted for by saying ‘the land’ has increased in value but by saying the increase in value divided between the land and another entity, a planning permit. This is the right to have a building on the plot. This division is semantic but, as will be seen in future articles, it is important. In economics, land is a natural resource with fixed supply. Planning permits are not. I suggest that the two should be considered separately. This means the ‘plot value’ is divided into the values of land and the value of ‘planning permits’. Here, the value of land (‘land as a natural resource’) will be assumed to be the best guess at its ‘default use’: agriculture or natural land. In the context of this article, this is not an important choice. 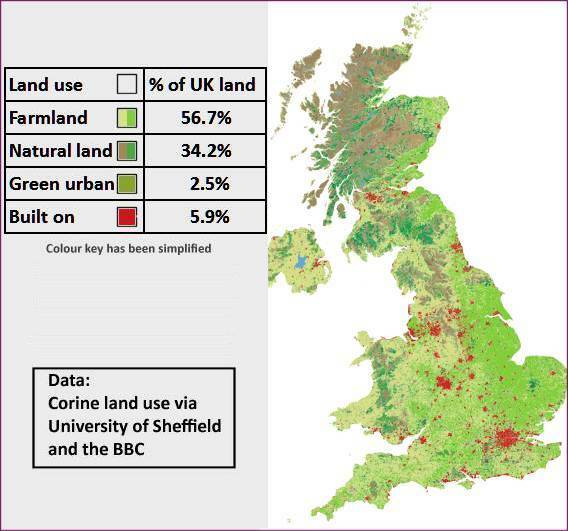 Figure 1: EU Corrine data via the University of Sheffield and summarised by the BBC. The lifestyles of motorists are not compatible with continued life on Earth. 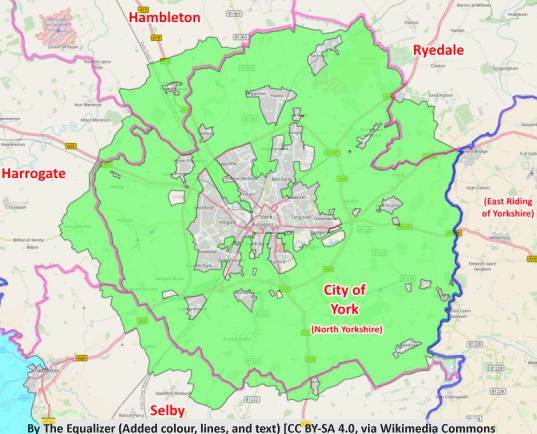 The City of York Greenbelt as shown in Wikipedia. 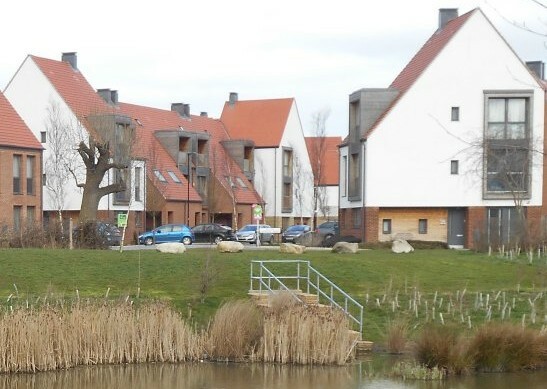 The proposed green belt in The York Local Plan creates a lock on large scale housing development, making changes difficult for the next twenty years or more. It has the effect of preserving the planning gain captured by land owners and rewarding home owners by increasing the value of their property. Most of the cost of a new house in York is planning gain – the extra value that planning permission adds to a plot of land when planning permission is granted. I have estimated it to be £182,000 per house, nearly two thirds of the cost. Planning gain is so large in York because the demand for homes is much higher than the supply. The supply of new houses is limited by planning permission because without planning permission a new house cannot be built. The 2018 York Local Plan restricts the supply of planning permission for future years so the supply of houses will also be restricted. This will keep the the price of new houses in York much higher than other parts of the UK such as Bradford or Liverpool. 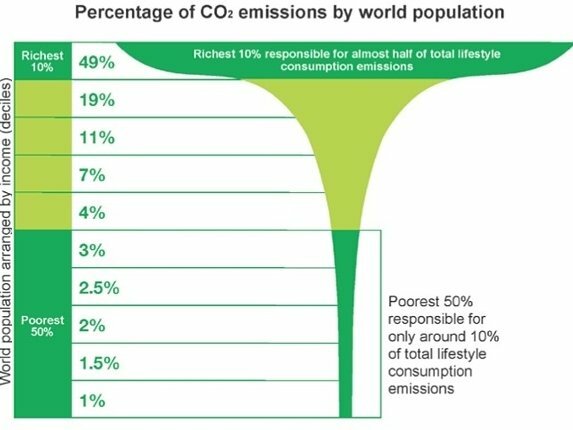 Richest 10% cause half the emissions. Poorest 10% cause 1% of the emissions. equal to 30 years of the council tax that York collects. It’s not paid to York citizens, it goes to lucky landowners. 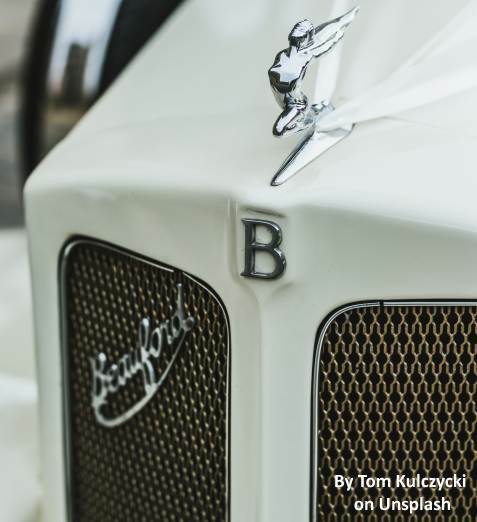 10,000 Bentley’s for the Lord Mayor? Planning gain is the difference in the value of undeveloped land without planning permission and the value of the land after planning permission is granted. 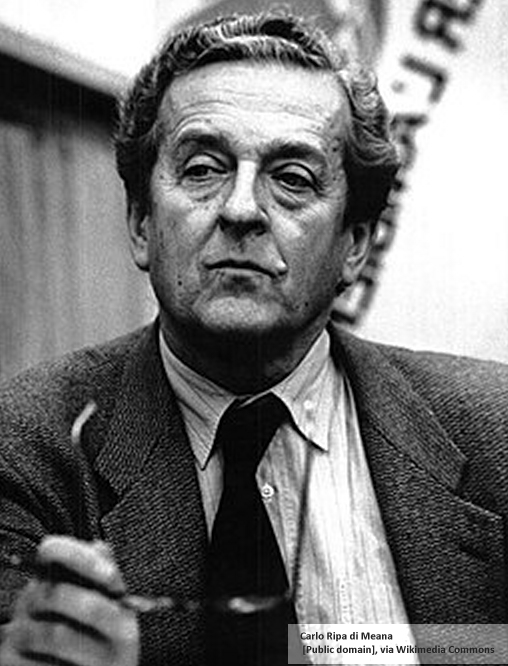 As Former Environmental Editor of The Wall Street Journal, Jeffrey Ball is well positioned to understand the thinking of the richest 1% of the world’s population. However, he doesn’t seem to blame them for their pollution which is destroying our climate. The Oxfam infographic above shows that the rich are the worst polluters by some distance. ”Solving environmental problems is about money and solving the mother of all environmental problems, climate change, is about a lot of money …no matter how much money any state or country spends on actions around climate change is gonna pale in comparison to what the private markets can spend and if the world is going to muster action to deal meaningfully with climate change (which by the way it is not now doing) that’s going to depend mostly on on the flow of private money”. He says that governments can’t solve the problem because they haven’t nearly enough money they can spend. Instead, they must set policies that unleash private money: massive trillions of dollars in investment.